Our Working Safely course is approved by the Institution of Occupational Safety & Health (IOSH). The course covers the fundamentals of health and safety and is designed to give participants an understanding of why it is important to work safely. The course covers health and safety essentials and is relevant for staff from any sector with no supervisory or managerial responsibility. IOSH Working Safely focuses participants on why health and safety is important to them personally and to everyone in their organisation. It demonstrates how they can contribute to their workplace safety culture whatever their position. Led from the top and incorporated into management systems across all aspects of the business, better health and safety practice can be a genuine investment for your organisation. 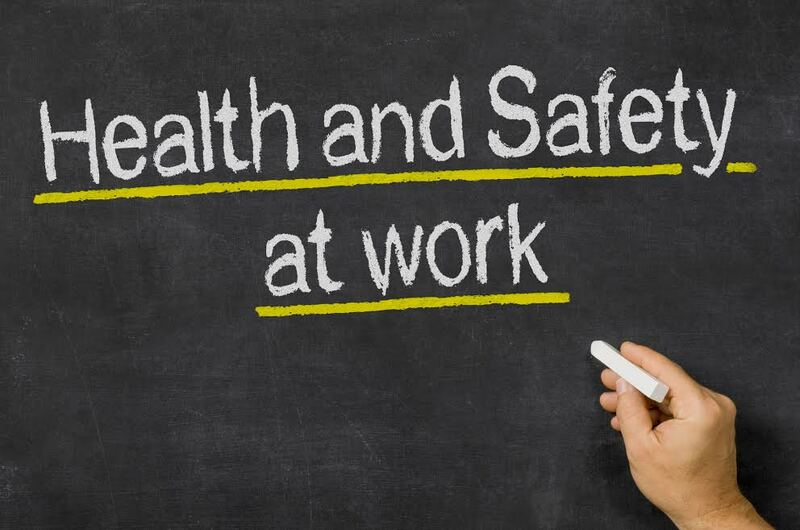 Understand what your role is in ensuring that health and safety best practice is followed by your company. Your business can be rewarded by the promotion of a positive organisational safety culture. The course is also ideal for CSCS Card applications and keeping the workplace CDM 2015 compliant. Upon successful completion of the written and practical assessments, participants can choose to receive either an IOSH Working Safely certificate or an IOSH Passport. IOSH allow up 20 delegates to attend this course. Contact us to book a place on an advertised course or to enquire about in-house training. Course run in partnership with SA Associates.